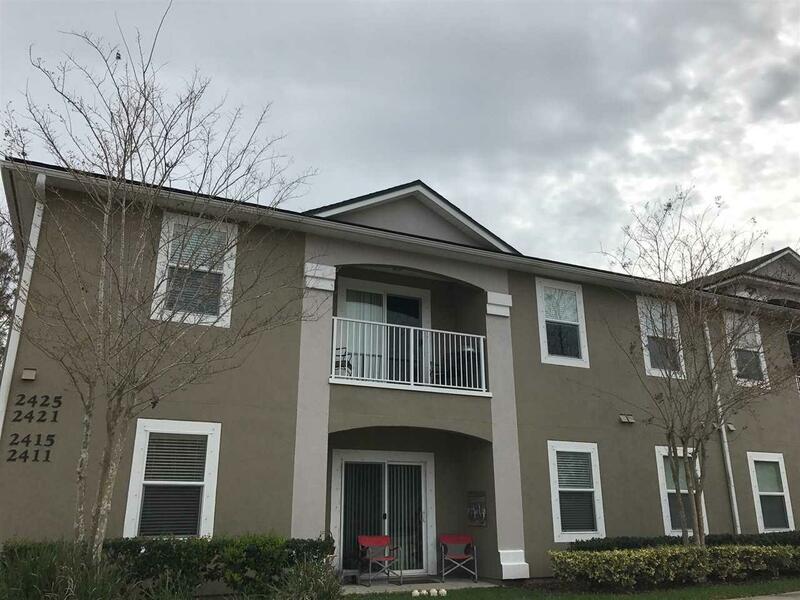 Spacious second floor condo with balcony in lovely Sebastian Cove community. 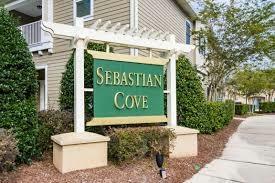 Great for commuting as its just a short distance to hop on I95 and short distance to our beaches and downtown area. 3 bedroom/2bath with laminate flooring in living area and tiled kitchen. Freshly painted prior to move-in. 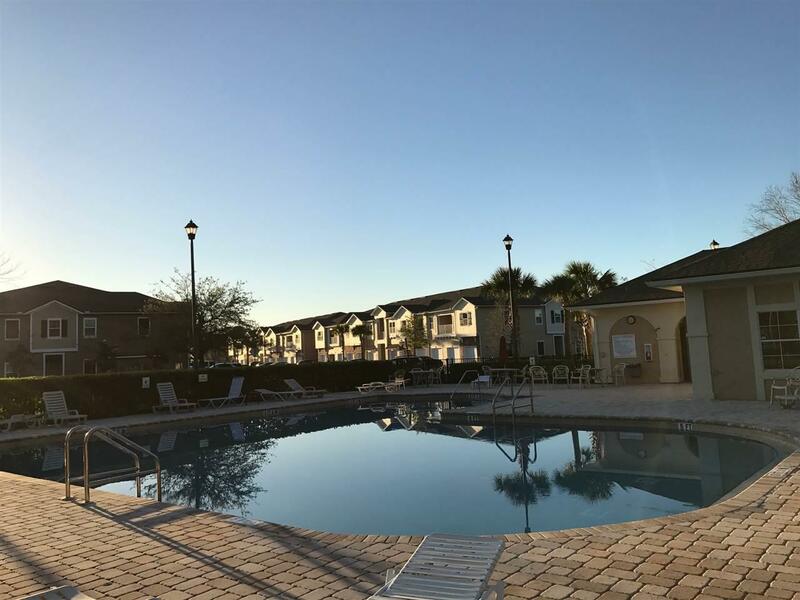 Great community pool and fitness center right in the neighborhood! Owners are moving - more pictures coming. 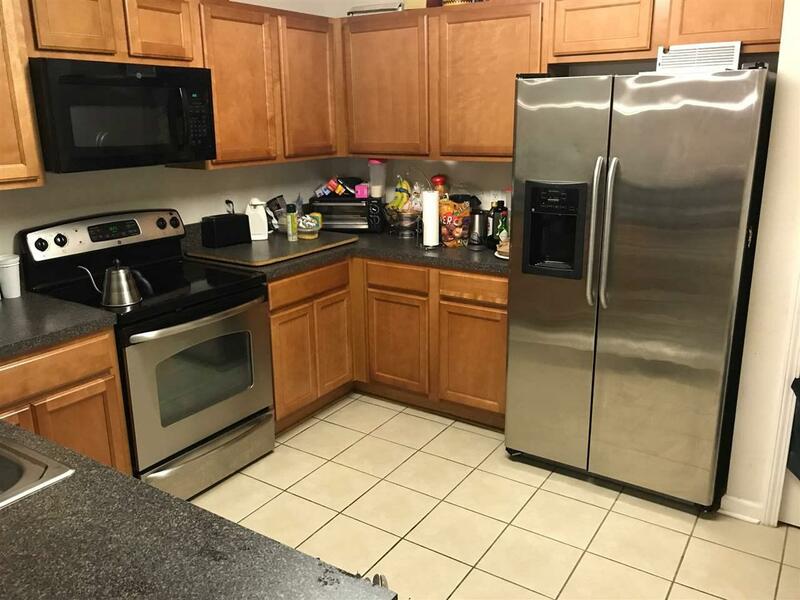 $1250 - First/Last month rent and 500.00 security deposit required - 1 year lease Average electric bill - 100.00 Average water bill - 78.00 Air filters included on auto ship program Call - 9045409170 for more information.